Trading for fun! That means making money! 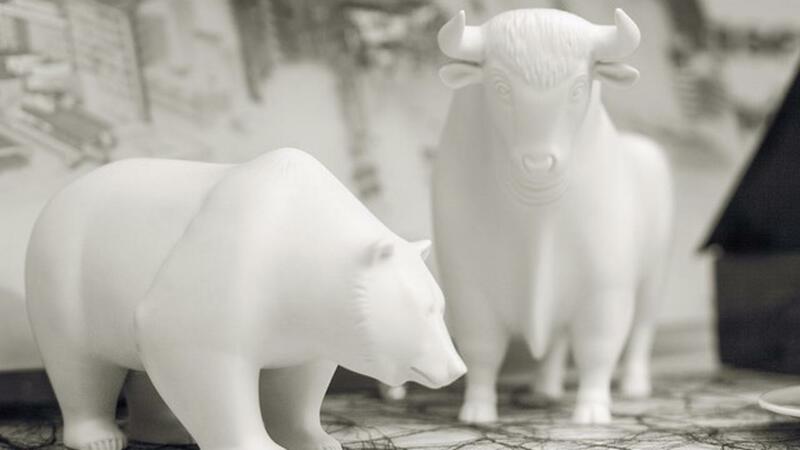 Bear market or Bull Market? We are finding ourselves at a critical junction in stocks. I see a bear market in the manner that stocks were moving in the past eight months. The intra-day and week moves we have seen since last summer are typical of long term topping action. Internal and economic signs also pointed at a turn down. However, last week the wedge formation, a major resistance level and the 61.8% Fib level on SPY were violated. Technically this is significant. Why did this happen? More fuel has been thrown on the fire in the form of ECB stimulus. Together with stimulus packages in China and Japan this is pushing stocks back up and providing psychological support for investors to re-establish long positions. Are they going to profit or get very hurt? The downside moves much faster than the upside, except for bear market rallies which can be virulent. Stay connected with Investment Timer as I write about the markets and assess the prevailing trends. © 2019 Investment Trend Timer, LLC.